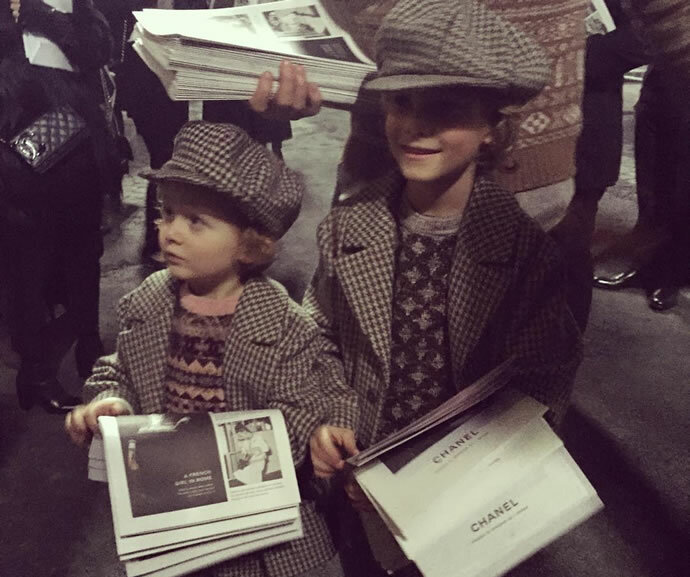 We’ve had some time to get used to Chanel’s themed and extravagant fashion shows. 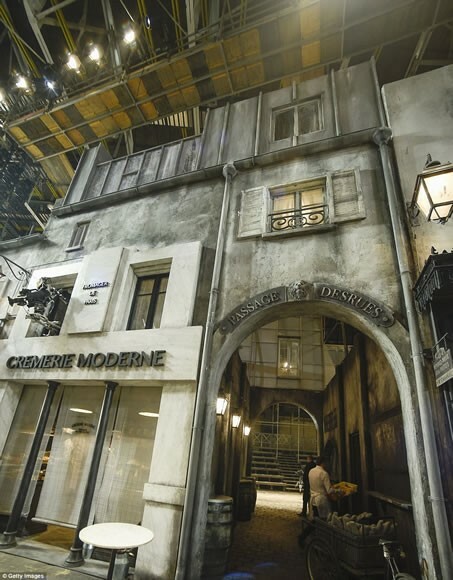 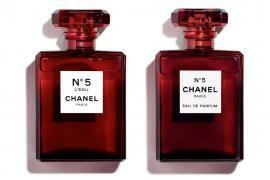 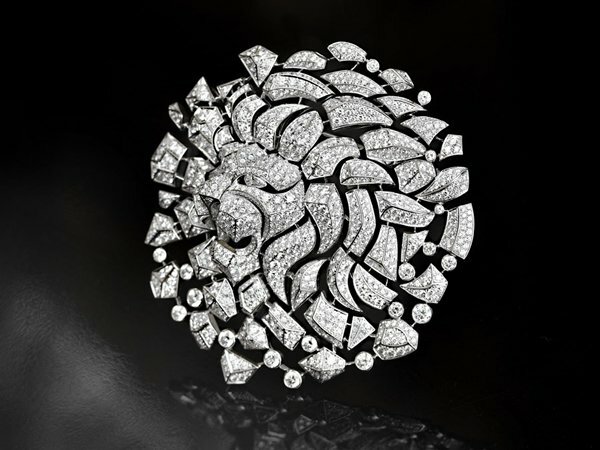 Most designers like a theatrical setting but few put as much energy into it as Chanel’s Karl Largerfeld. 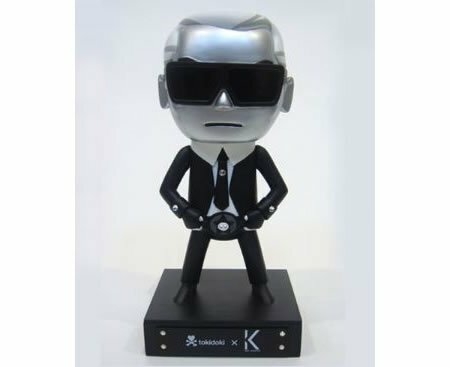 From fantastical gardens to an in-flight fashion show and from larger than life grocery shopping to a fabulous take on feminism, no theme is too outrageous for Karl. 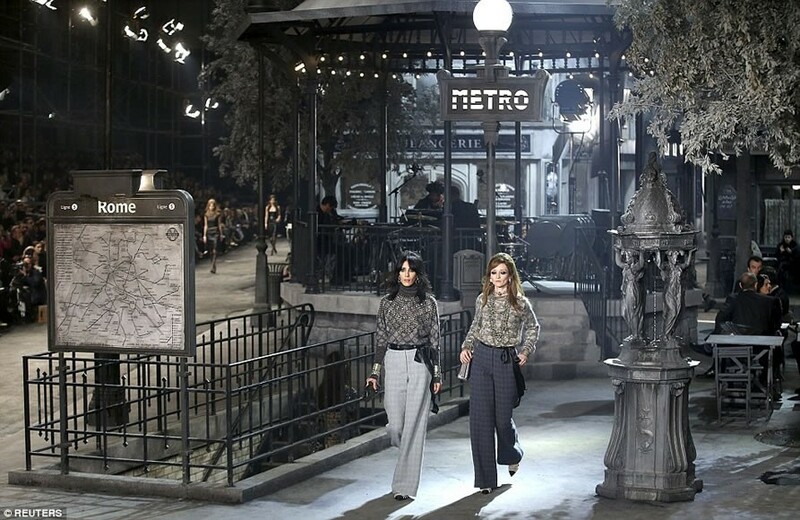 Chanel’s Métiers d’Art show was held in the famous Cinecittà film studio IN Rome where the pre-fall 2016 collection titled A French Girl in Rome was showcased to an audience that included Kristen Stewart and Rooney Mara. 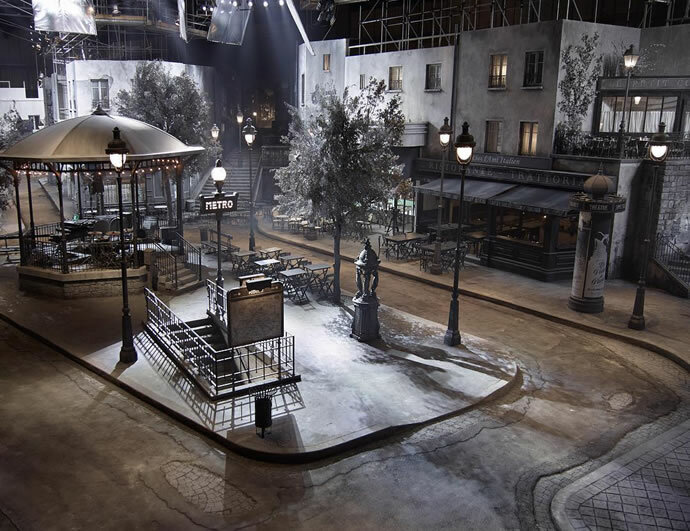 While the clothes were certainly lovely, what blew us away was the stunning details and grand scale of the set. 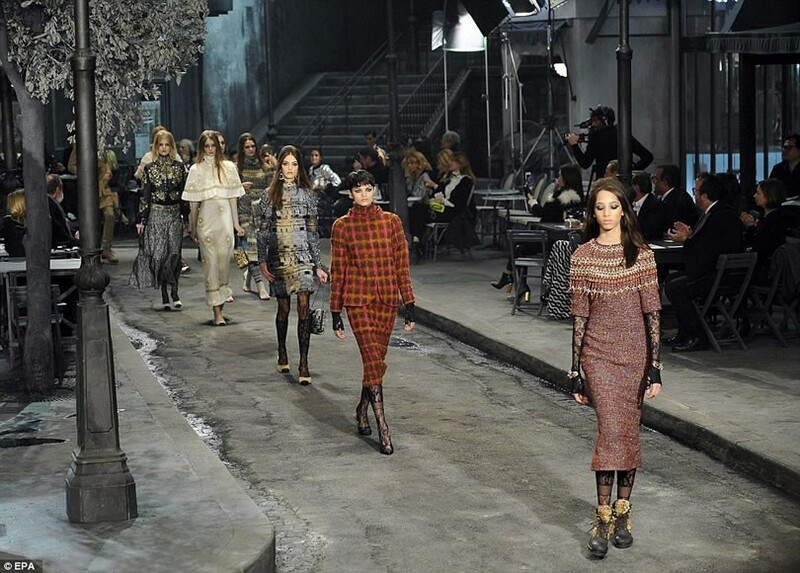 A Parisian street served as the backdrop to the gothic inspired collection. 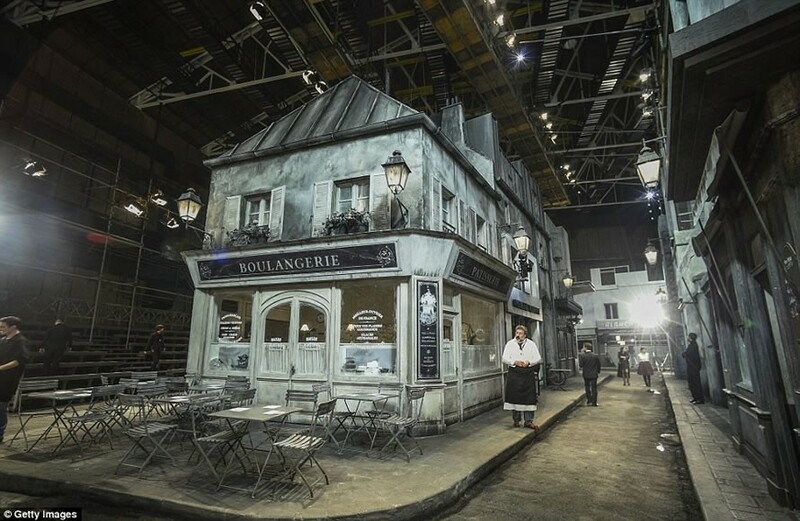 The elaborate set consisted of the Metro, a boulangerie and even a movie theatre titled Cinema Le Paris all rendered in black and white. 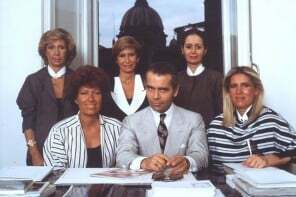 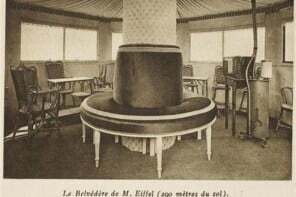 Supposedly the décor referenced the late French production designer Alexandre Trauner. 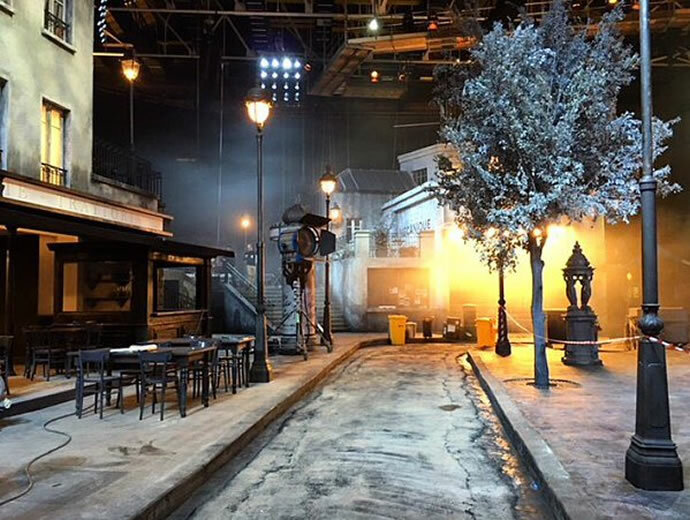 From old-world buildings rendered in sooty greys to the lamp-lit street dotted with a cast of characters clad in tweeds and the statues, guests at the show must certainly have had the sense of being transported into an old French black and white movie.